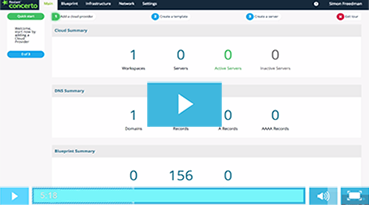 Everything you need to start using Flexiant Concerto, including sign-up, setting up your cloud accounts, and creating your first server. 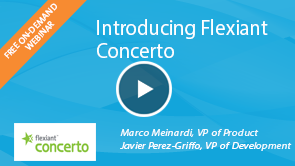 Hear how Acens, a Telefonica company, has used Flexiant Concerto to solve their multi cloud problem and differentiate against their competitors. 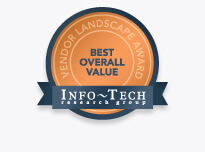 Why cloud portability is so important? 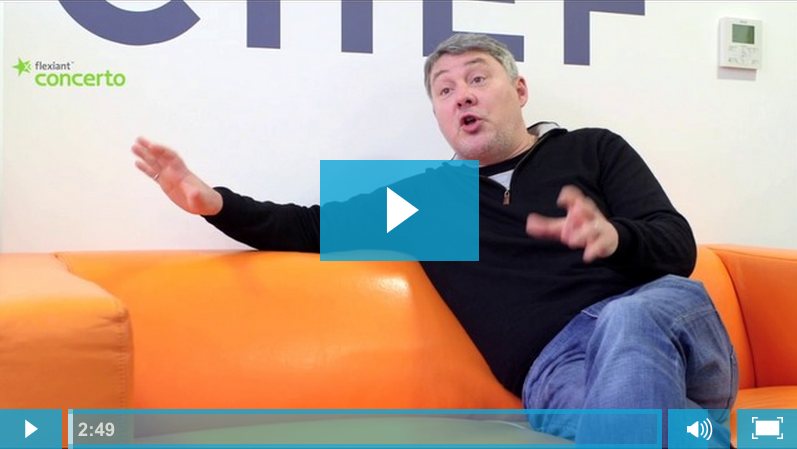 Watch this video with Justin Arbuckle, Chef to learn why cloud portability is so important. 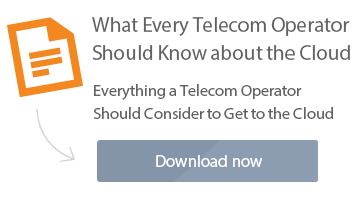 How do you define DevOps and what does this look like in practice? 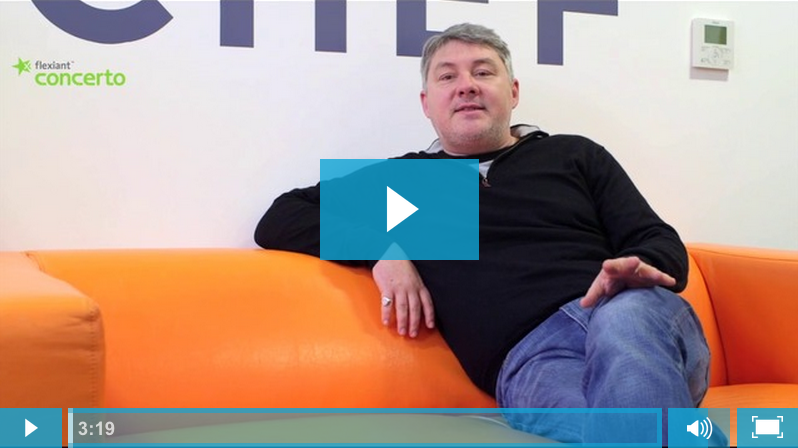 In this video Justin Arbuckle, Chef, discusses the definition of DevOps and what it means in practice. 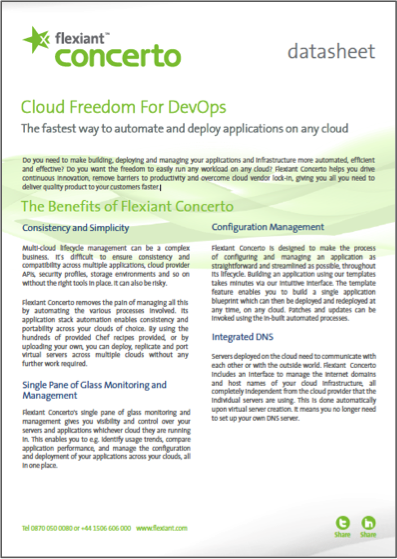 Flexiant Concerto offers the fastest way for DevOps to deploy and automate applications consistently across multiple clouds. 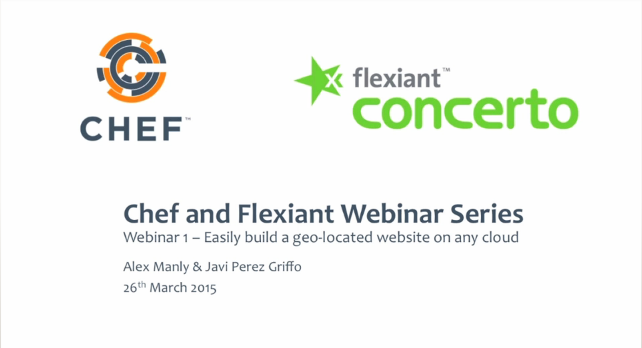 Our integration with Chef enables DevOps users to consume Chef as a service via Flexiant Concerto’s hosted solution. 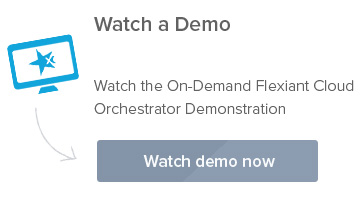 Watch our demo to see just how easy Flexiant Concerto is to use and how it truly addresses the consistency and portability requirements of next generation applications.